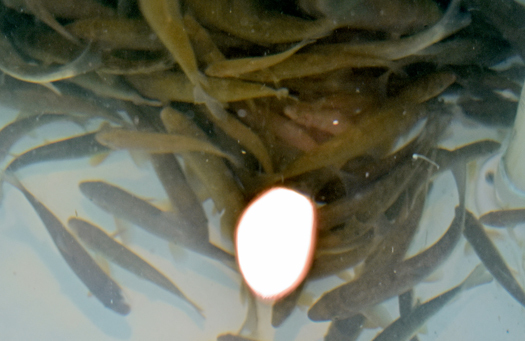 "It's all the things you left at home" and more! 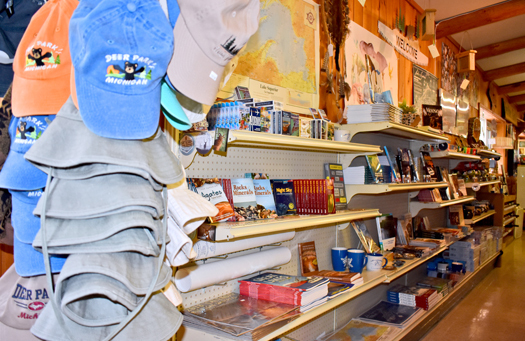 Our Deer Park General Store has everything you need for your UP vacation. 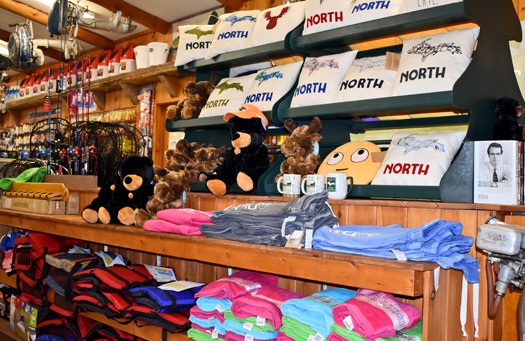 We have a wide variety of grocery items, clothing, hats, souvenirs, camping supplies, ice, wood, beer, wine, liquor, snacks, ice cream, and propane, just to name a few. 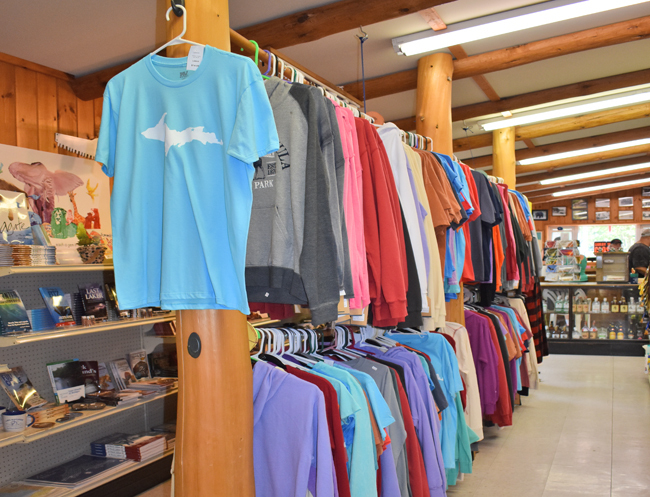 We carry a large selection of hoodies, t-shirts and sweatpants for children to adults. 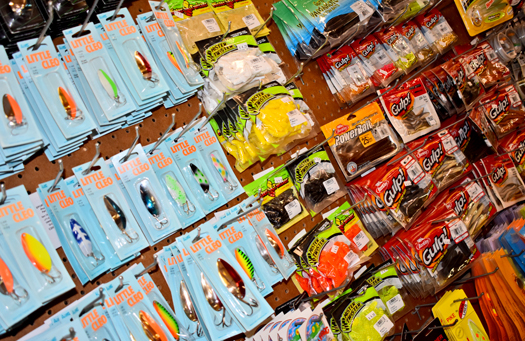 We also have DNR Licenses available, whether you are fishing, hunting, ATVing, or Snowmobiling, we got you covered! 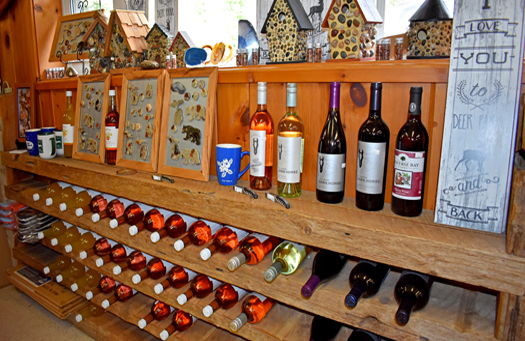 Along with a variety of domestic beer, wine and liquor, we have Two Hearted, UPAs along with many other major brands. Dark Horse Wine and many specialty liquors: Amaretto, Jager, Jim Beam, Jack Daniels, Five O'clock Vodka, Kahlua, Tequila Rose, Bacardi, Rumchata, Beefeater, Seagram's, Christian Brothers Brandy, Captain Morgan, just to name a few. 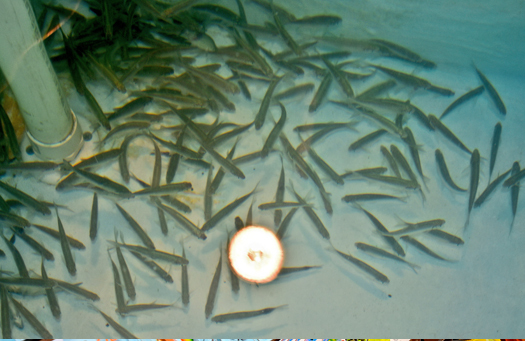 We have a great variety of live bait for our fishermen: Perch, walleye and pike minnows. 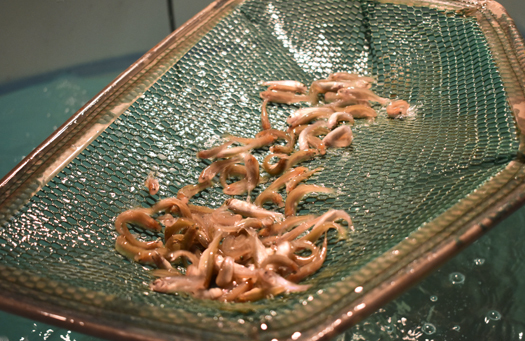 In our store, we have crawlers, worms, wax worms, leeches, and spawn. 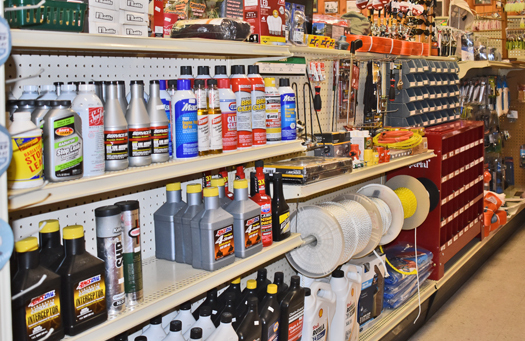 We carry a huge selection of camping supplies. 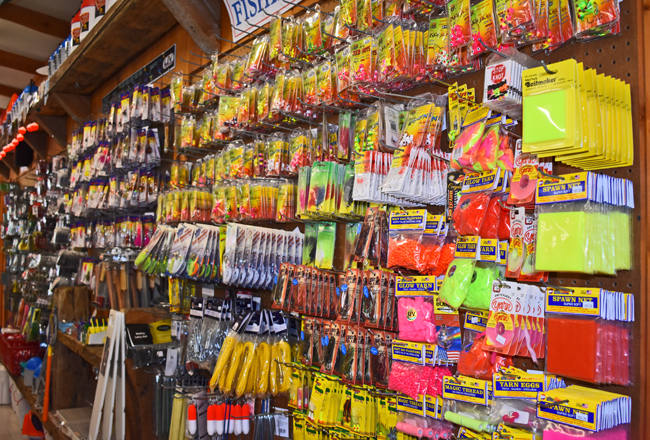 We have head nets, fire starters, coffee pots, air pumps, knives, saws, bug spray, grills, rope, lights, duct tape, batteries, tent stakes, along with many other emergency items. 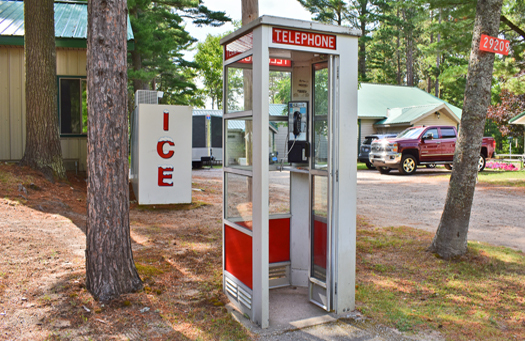 "Four Seasons of Fun on Muskallonge Lake"